Things I like this week, volume 5. Since giving the 6 Plus another look recently after using the Apple Watch, I’ve rediscovered how lovely Twitterrific is on the larger screen, especially in landscape mode. My love for both this app and Tweetbot is like loving two children: you just can’t play favorites. And like children, they’re both good at certain things. So I use both, at different times and for different purposes. One big win is the “Delete and Edit Tweet” option, which allows you to quickly wipe a tweet out and re-post it, which is great for fixing typos. 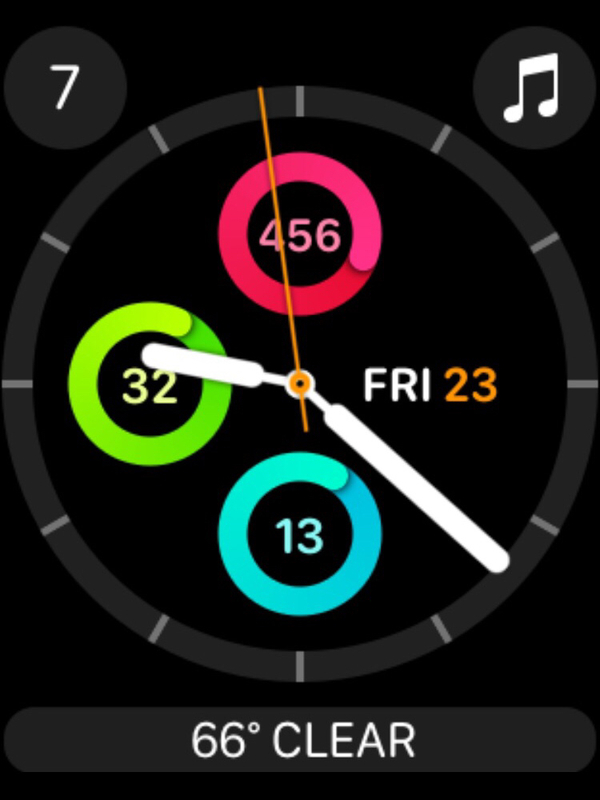 It has an Apple Watch companion app too, which is decidedly stripped down, presenting a summary feed of your interaction activity (mentions, favorites, etc. ), and has a glance to roll those up for you in a nice way as well. When the fitness aspects of the Apple Watch were presented to the public, I expected them but wasn’t that excited about them. I used a Fitbit for a year before realizing that I wasn’t getting great data because I’d already established healthy habits. So I figured I’d use the Activity app, but wasn’t so pumped about it. Something about those three rings really hooked me, though. 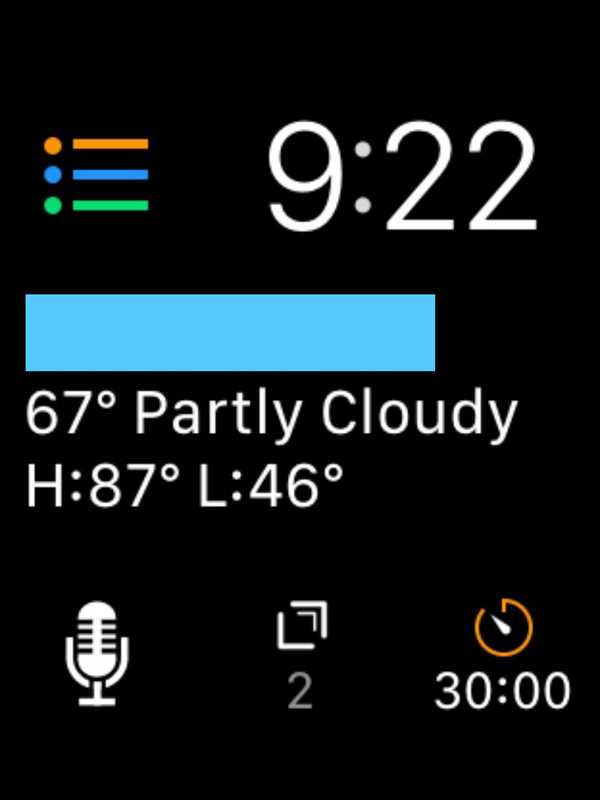 Maybe it’s that the Watch gets great data. Maybe it’s the simplicity of the presentation of that data. Maybe it’s the aspects of it being a little game with myself. Whatever it is, I find myself checking in, setting goals, and paying attention to it far more than I did with the Fitbit. I’m not as concerned with collecting data over the long term, but I sure like looking every day and seeing where I am in comparison to yesterday and the day before. 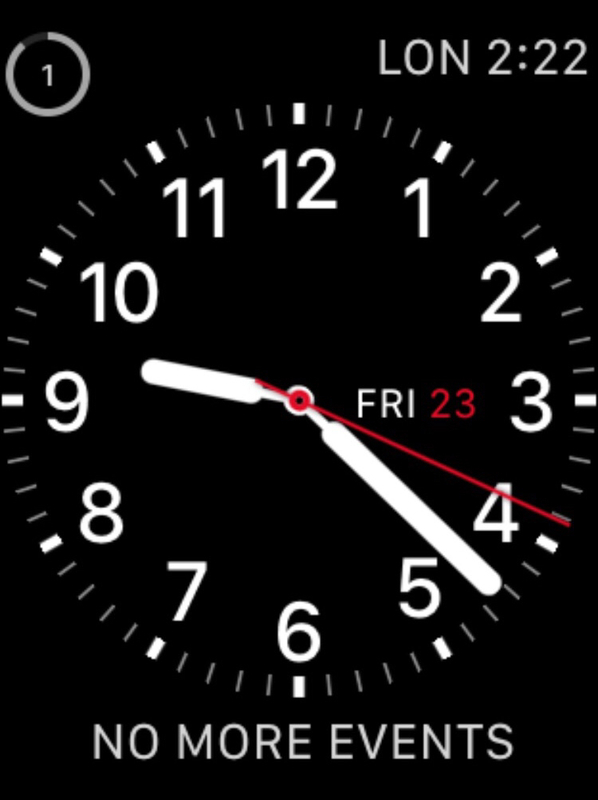 The Apple Watch does a ton of stuff, and will certainly grow to do even more. Getting me to think about health stuff again was not among the things I thought I’d be doing. And that’s good for me–and everyone else in my life.